In the trend of Beijing Hutong renovation, architects have studied and interpreted Hutong Culture from various angles, but few of them achieved productive results in industrialization of renovating Beijing Hutong. In 2016, architects from THUPDI accepted the challenge researching in this very field. One year later, an industrialization product was successfully developed and soon presented during 2017’s Beijing International Design Week. The product was accepted by the citizens, and in the meantime, gained social attention widely during the event. “Assembly House”, our third assembling renovating project, located in the fourth alley of Gongmen near Baita Abbey. The site is the key area of the whole developing area, where multiple courtyards were finished designing and renovating by architects and achieved unique characteristics and atmospheres among the block. The subject measured only 15 m2, which happened to be the same size as the houses owned by most families in this neighborhood. Therefore, it was reasonable to be regarded as representative project of this area. Under the principal of functional and comfortable designing, we managed to arrange the floor plan and set all the furniture in regular sizes, in order to minimize extra effort in living with foldaway furniture for the occupants in the limited space, which meet the occupants’ living requirements of daily life. The space is designed into two types of tripartite compositions. One is vertical division: the top floor made for mechanical, the middle layer to daily use, bottoms as the open floor of pipelines. The other is horizontal division: the east part meets the whole daily requests, while the west space is used as integrative storage, with extra multi-functional released area in the middle. Rational designing leads to the proper layout of “one room, one hall and one hutch”. The materials of indoor construction were all prefabricated. The whole indoor constructing process took the construction company only 12 days to finish after acquiring the design drawings. There was no wet work on site, standardization and modularization was proven favorable in handling to fulfill the schedule, it was also effective in decreasing any intervention factors of workers’ skill. 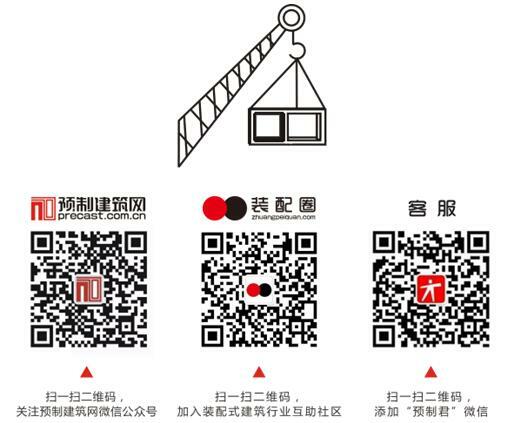 We have come to achieve a package type in process of construction, it adapts to hutong restrictions, in which all scattered one-story houses can be upgraded by the methods in the idea of industrialization. With increasing pressure in environmental protection, market is demanding for higher standards. In metropolises, constant relocation of large construction materials market occurs; labor expenses is rising; materials and construction costs are having the tremendous growth year by year. As a result, in renovation industry, personalized and environmental-friendly practice will cost more. Thus, prefabricated construction is relatively more controllable in cost, the effect on the environment, as well as the craft technology. It is widely believed that in the future, ‘smart housing system will become a “standard feature” of each house. Being optimistic about intelligentization in housing industry, we introduced smart devices into all our current prefabricated Hutong projects. The “Assembly House” is a significant and representative project in housing industry. To apply prefabrication technology in renovation, that is, using customized assembly materials provided a new way in both implementations of the city planning and the renovation and upgrading of old cities.